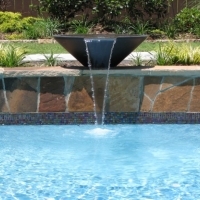 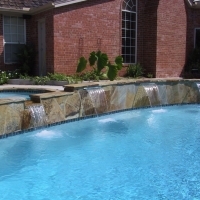 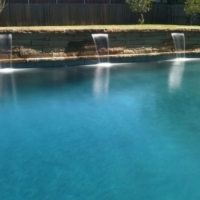 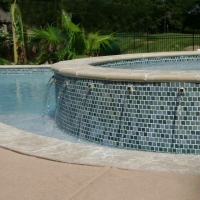 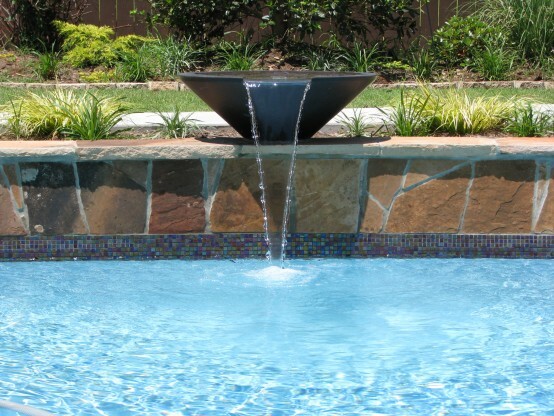 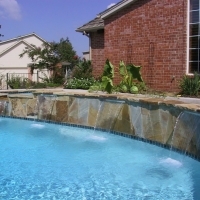 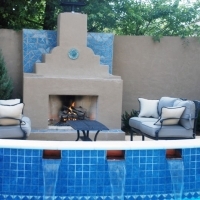 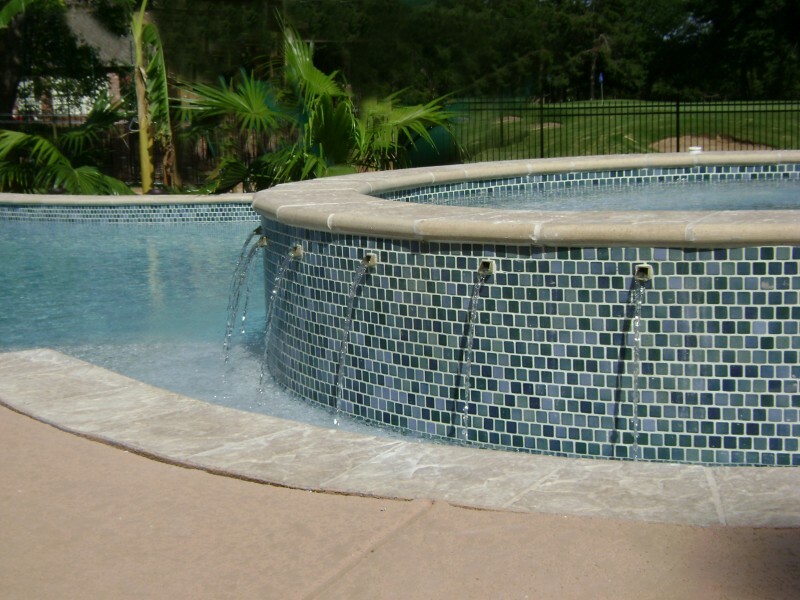 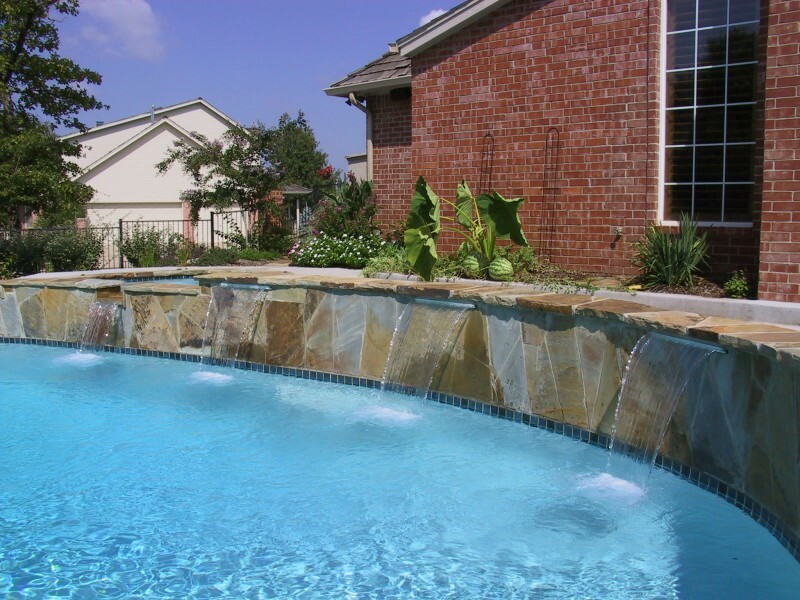 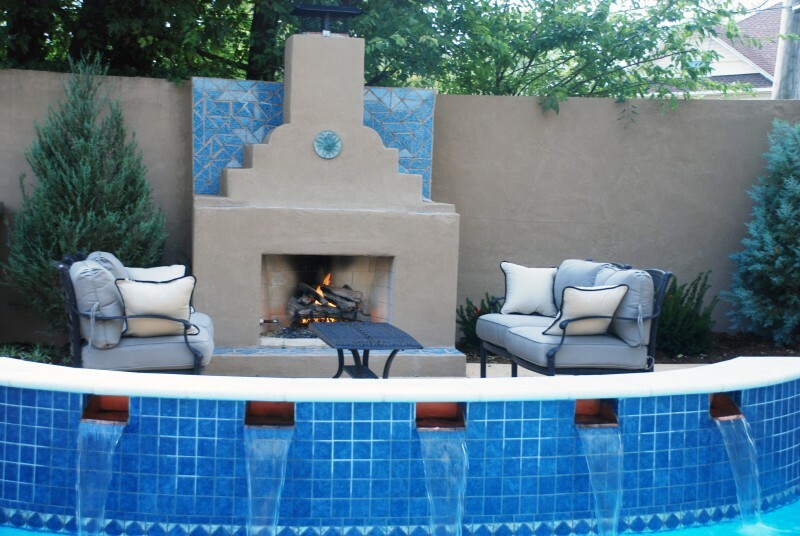 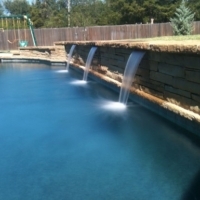 At Blue Haven Pools OKC we have decades of experience designing and installing water features and are ready to turn your dreams of your own private backyard oasis into a reality. 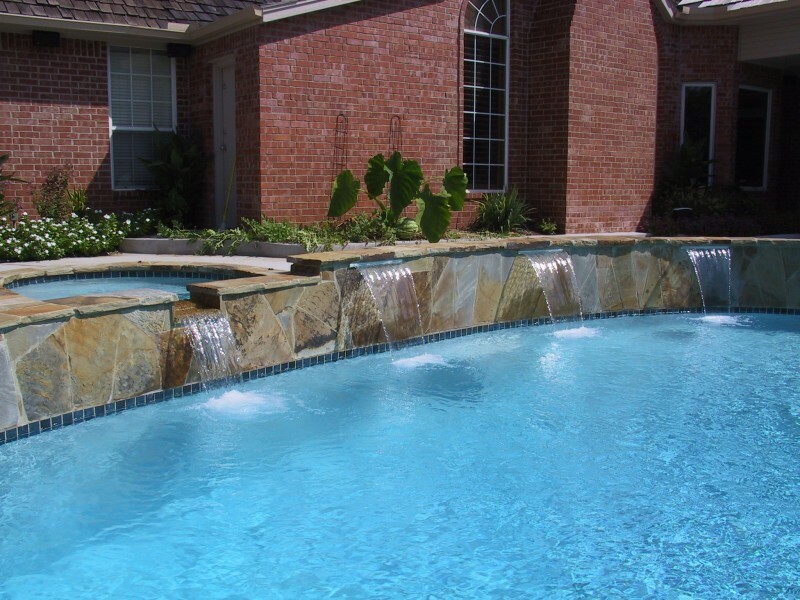 Rock waterfalls, laminar jets, cascades, and grottos as well as in-pool features like built-in seating and shallow ledges for lounge chairs and an umbrella are popular examples of Oklahoma City water features. 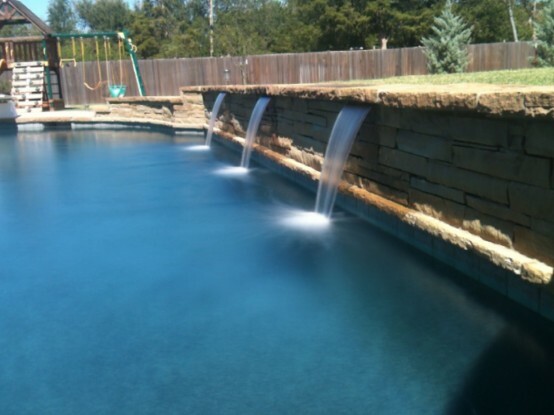 We can recreate some of Oklahoma’s most popular water features in your yard, or start from scratch and do a custom design, with or without a swimming pool. 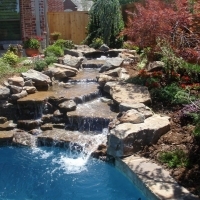 Blue Haven’s landscape designer will sit down with you to design a pondless waterfall, fountain or any other sort of pond to complete whatever water feature needs you might have. 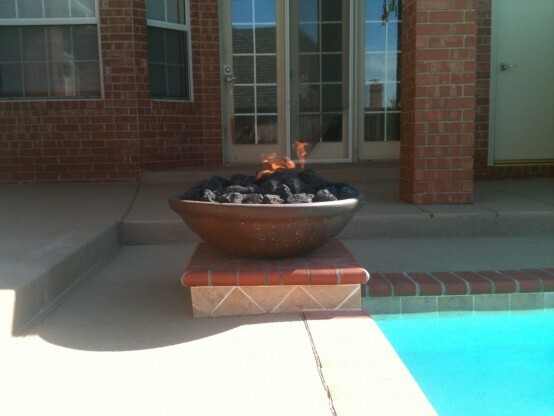 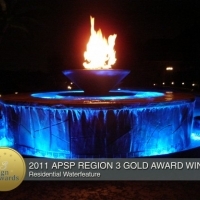 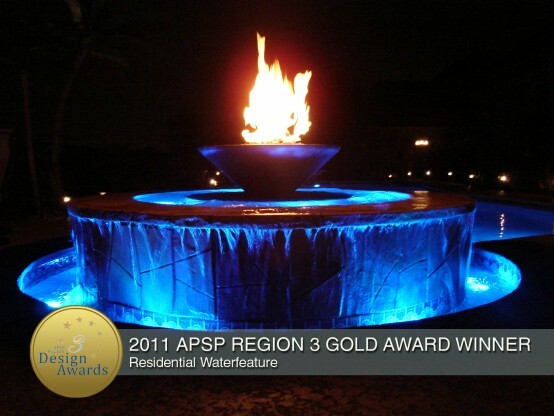 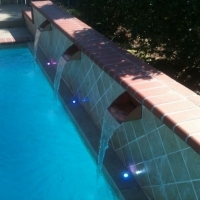 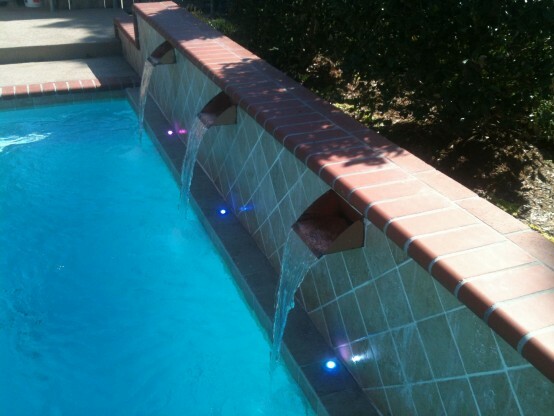 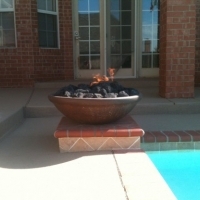 To accentuate your chosen water features, we can utilize lighting systems and fire features, as well as other landscaping elements to customize your backyard oasis. 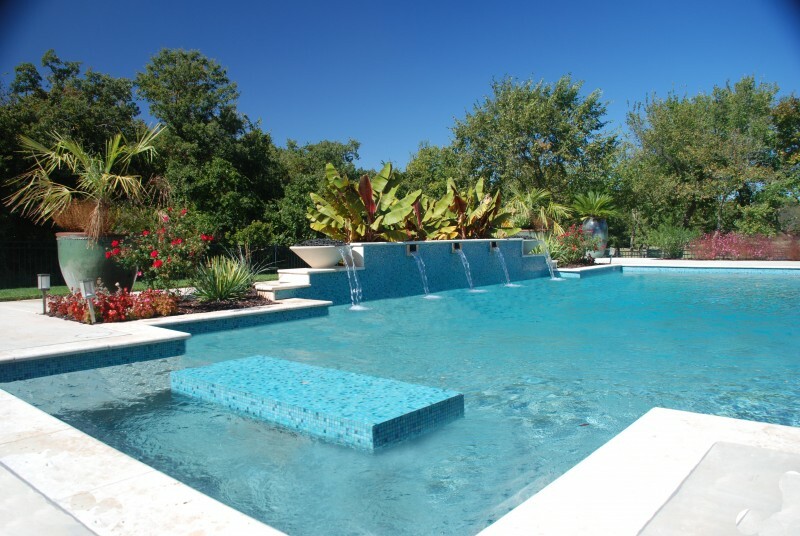 Our pool designers and landscape designers will work with you to customize your selected water features to get the exact mood and feel to create your own private paradise right outside your back door. 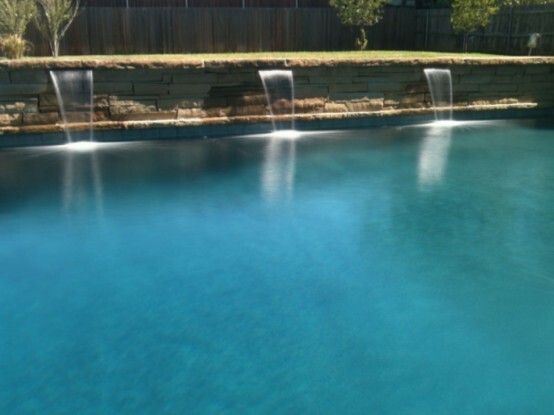 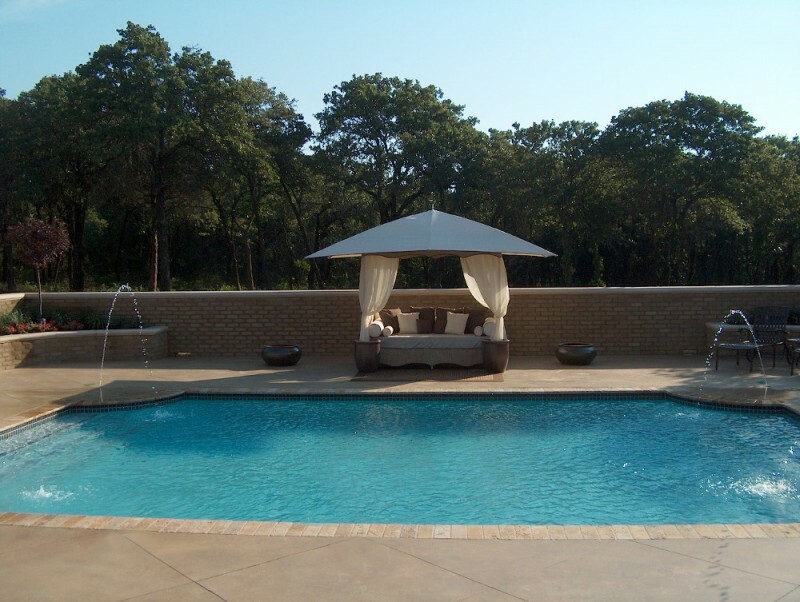 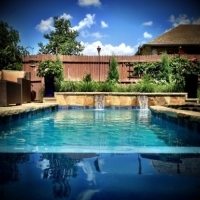 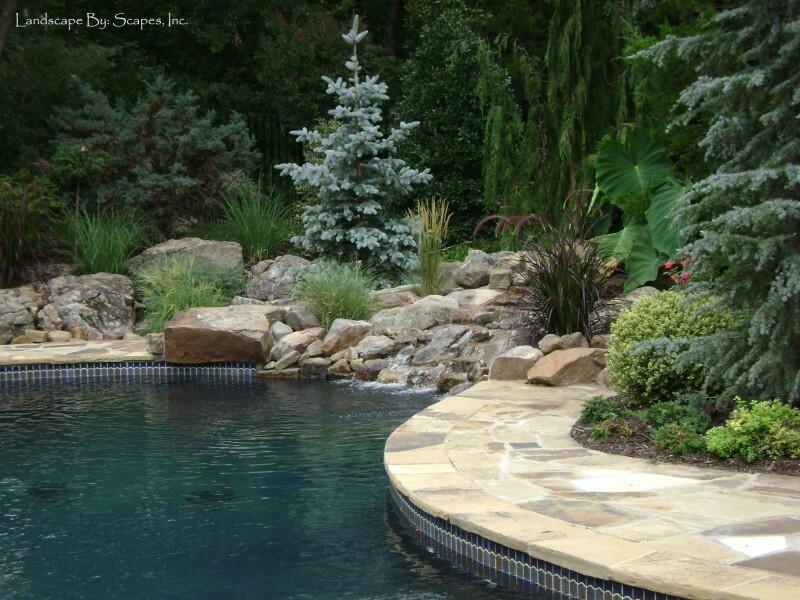 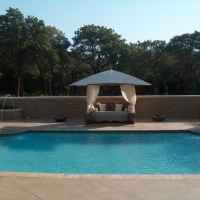 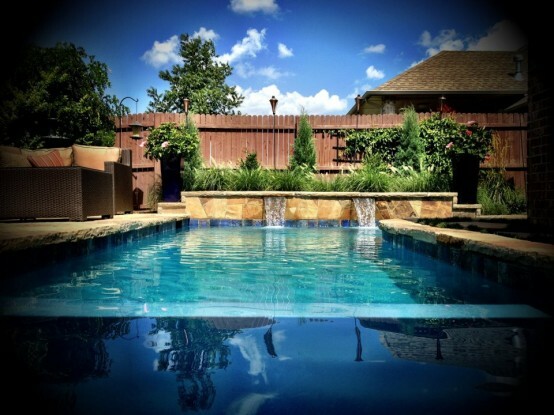 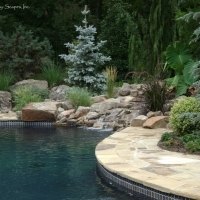 At Blue Haven Pools OKC, we are committed to making your backyard dreams come true. 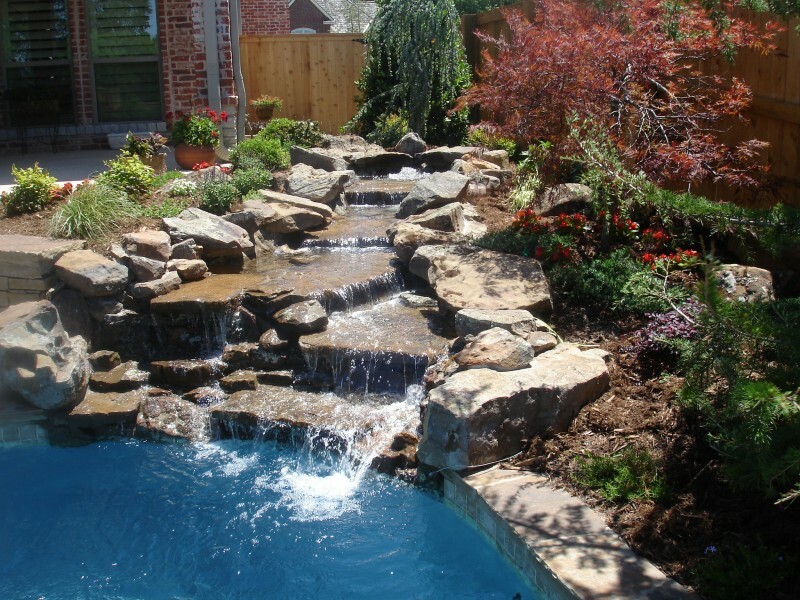 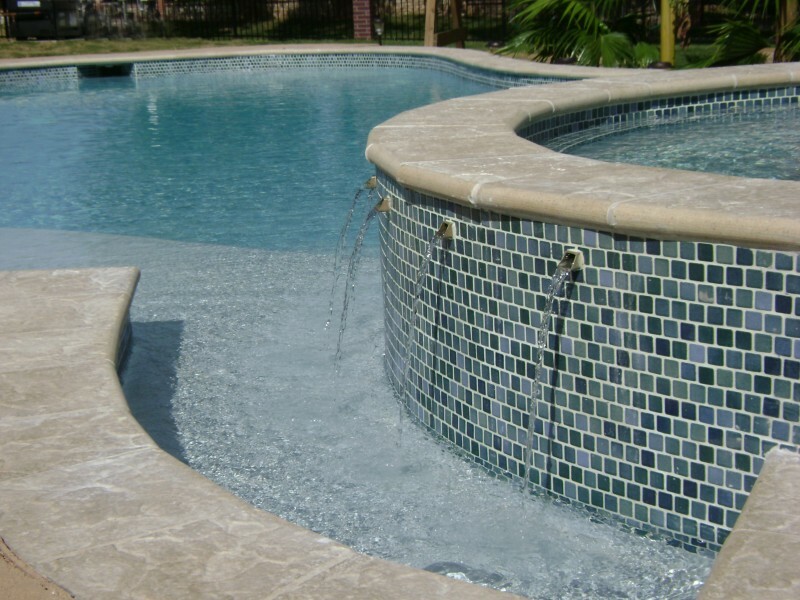 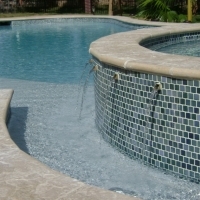 If you can imagine the water features you’ve always wanted, our experienced staff will work with you until those dreams are reality, and at a price that stays within your budget.